Wondering what to do when you get home from work and it’s already been dark out for like, 2 hours? Start shedding the energy of the day by lighting up some incense and creating a chill af atmosphere conducive to unwinding. Wondering what to do when you get home from work and it’s already been dark out for like, 2 hours? Start shedding the energy of the day by lighting up some incense and creating a chill af atmosphere conducive to unwinding. Lighting a stick of good incense is a tiny ritual that can shift your mindset, help calm your nerves, and increase your focus. On winter nights, it’s a major soul-soother. 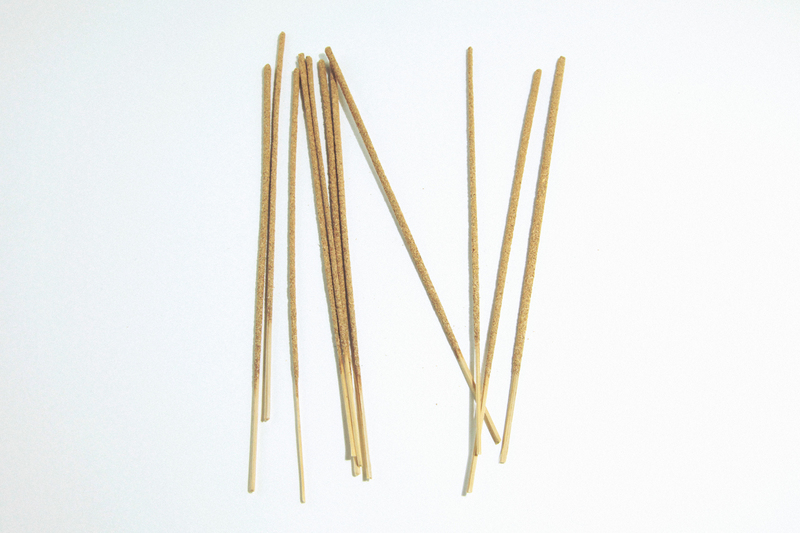 Here are 5 incense options that are perfect for the season. 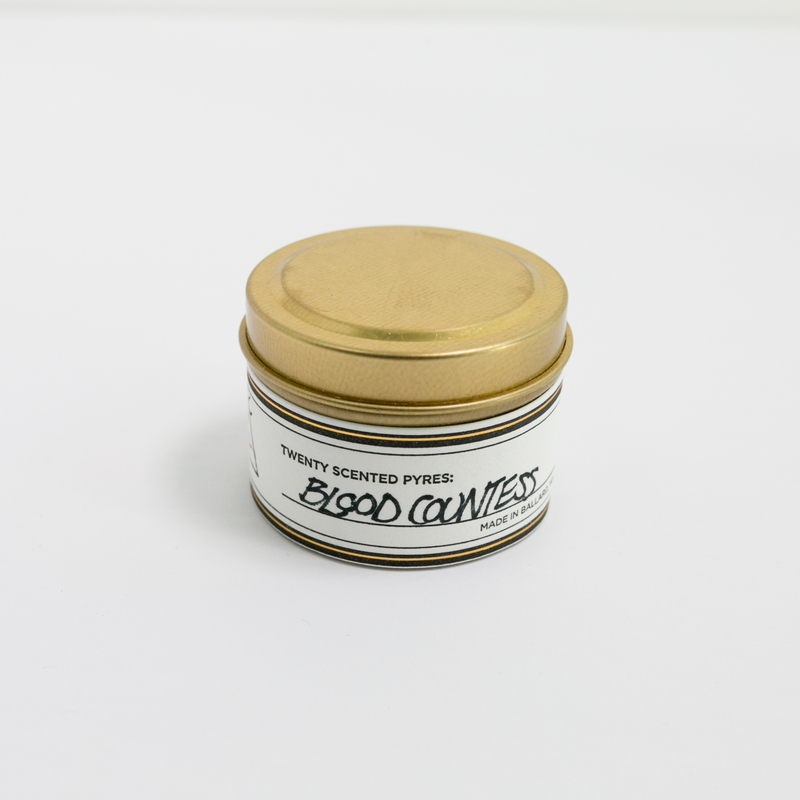 This is a warming, spicy blend of classic biblical incense + dragon’s blood resin named after Countess Elizabeth Báltory de Ecsed, who used to bathe in virgins’ blood to keep her looking young. It’s an invigorating scent that’ll lively up your senses and help stave off any winter depression you might feel coming on. Because any season is perfect for your place to smell like a campfire, really. 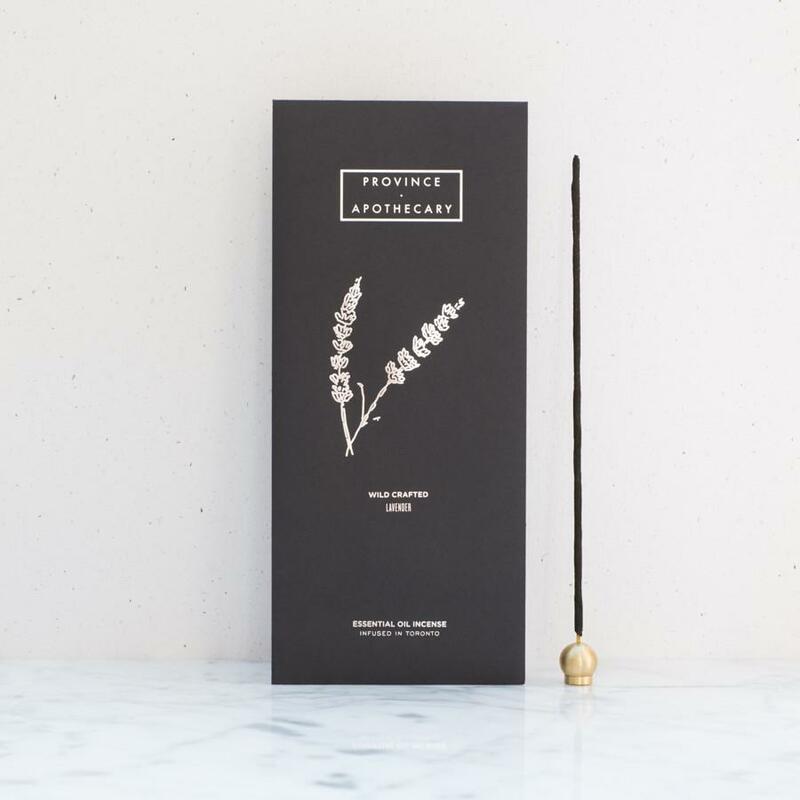 With the addition of white sage, for your holiday season energy cleansing needs, this earthy incense is made from a mix of wildcrafted plants, tree sap, wood, on a bamboo stick. All herbs are wild-harvested from the Desert Coast Mountains. For the darkest of frigid nights when you just want to escape into a fragrant field of lavender! Province Apothecary is a holistic skincare company that makes all its products out of a kitchen with organic ingredients – no fake or toxic fragrances. Lavender is one of the best loved flowers for relieving tension and bringing about a sense of calm. 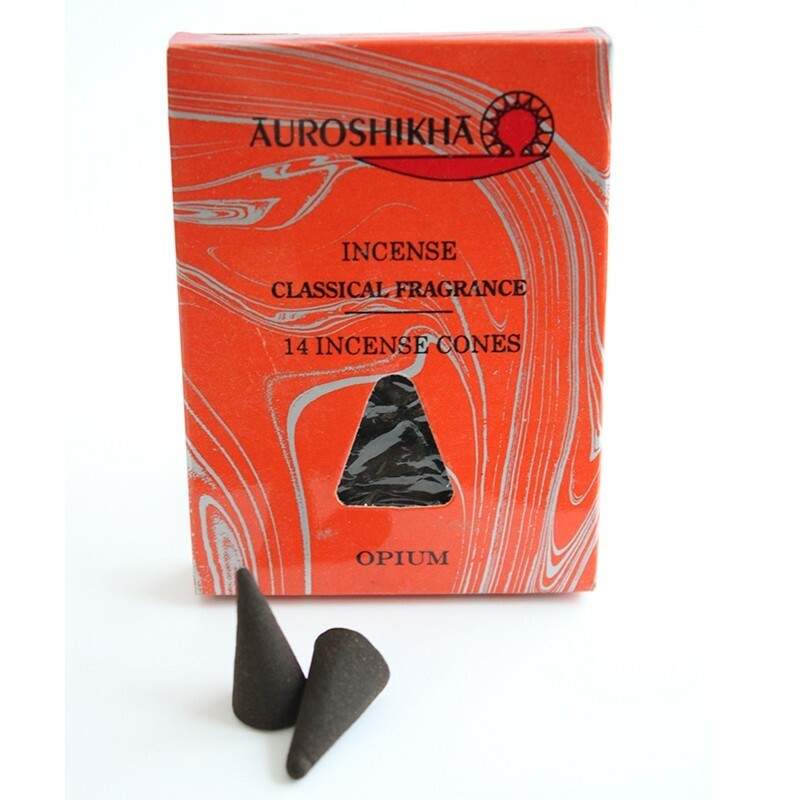 These cones are made of a paste consisting of crushed dried flower petals, herbs, spices, resins and charcoal, then moulded, dried and perfumed. Opium is a dark and sensual scent, said to be an encourager of lucid or prophetic dreams – great for your deep winter slumbers. Also: 100% of the money from this product goes to supporting a local children’s school in India. 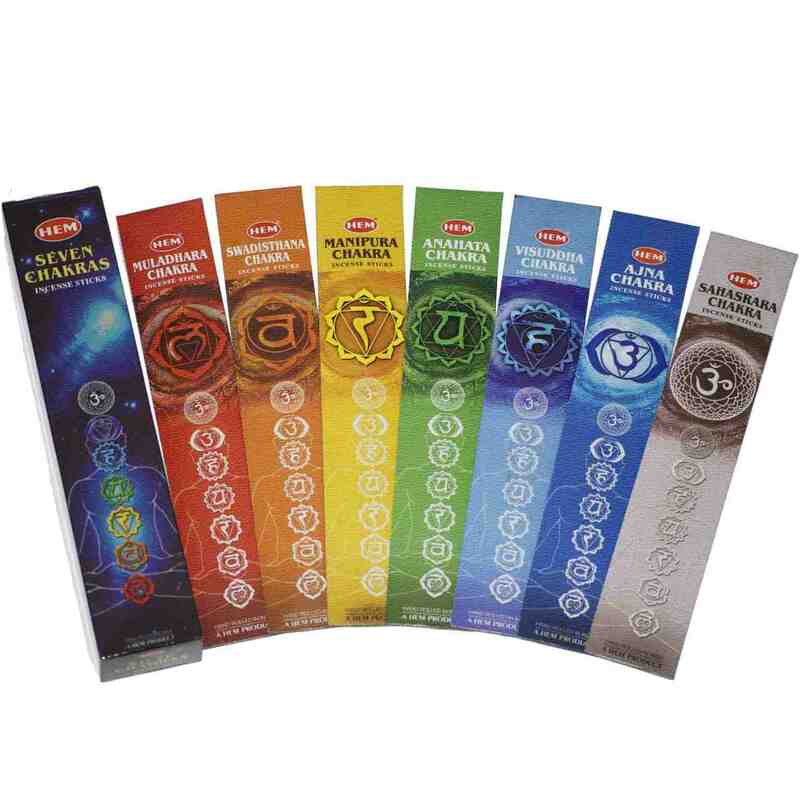 For some energy healing potential with your incense, this Seven Chakras blend can help you bring some focus to what needs some love in your life. Clear your root and unlock your creative potential, strengthen your heart and work on your self-love. An ideal incense for meditation and yoga.